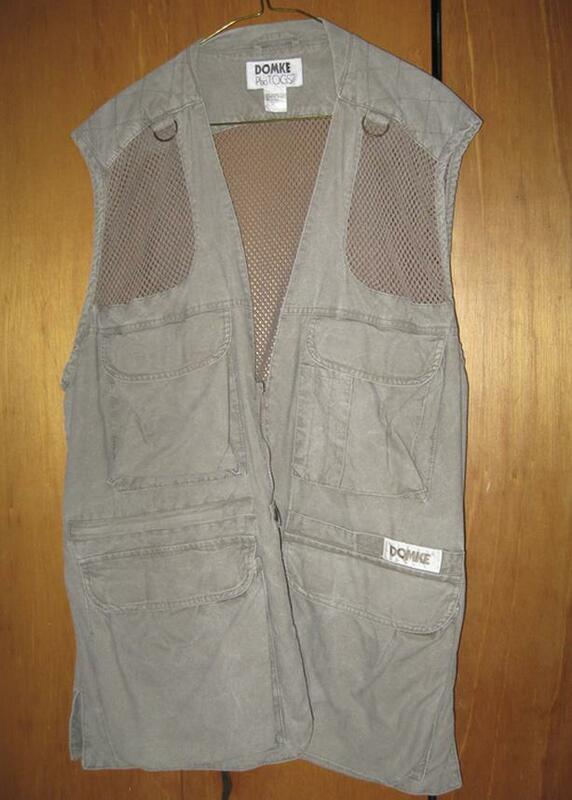 I have for sale a Domke photographic vest. It is in excellent condition. Rarely used.